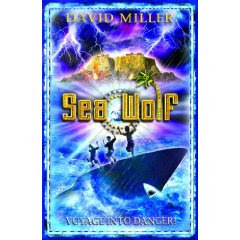 This is the second book by David Miller - featuring the same three children, it follows them on a journey filled with danger and an incredible adventure that springs out of nowhere. The book is told as a traditionally spun tale of action adventure, for the younger person. The writer uses his experiences of a foreign land and seduces the reader into a paradise world, that suddenly goes wrong in a bad way. 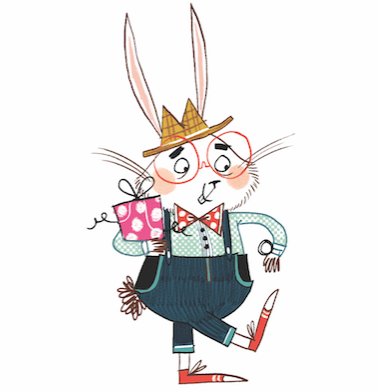 The children have a nose for finding trouble, and trouble finds them in many ways! The book encompasses some quite graphic descriptions of how to be killed, which is not for the squeamish. One such tale is based on the death of a thousand cuts to the body, so you have been warned! But the story is actually a great read (in my opinion) and builds well on the previous book in the series. I love the plot with its twists and turns, as well as the development of the varied and unique characters. It's a great page turner with superb action scenes including battles, sinking ships, shark-infested waters and a really nasty 'baddie' that you want to see pay the price at the end! The book has a surreal like quality to its reading, it's like drifting out to sea with a golden sunset as a backdrop and believing in everything that life has to offer.This book gets a good four out of five; the next book in this series is entitled "Leopard's Claw," which you only have to wait until July to read - can't wait. HUNTED. TRAPPED. DESPERATE. Shipwrecked after a ferocious storm, Hanna, Ned and Jik come face to face with a murderous foe. They must escape or die. But how do you outrun a bullet ...Or out swim a shark? Hanna and Ned are excited to be back on Shark Island with their friend Jik but when their boat is destroyed by a typhoon, their lives as they know it are swept away. They face a desperate battle - not just with the sea, but with an enemy obsessed with revenge. David Miller was born into a farming family in a small Norfolk village. After Cambridge he spent most of his career in advertising, as a copywriter, and later a creative director at the major international agency Ogilvy and Mather (where, incidentally, he shared an office with Salman Rushdie for more than a year).